Technical: 50 minute live storytelling theatrical work with accompanied by music and projections. The work is designed to scale up or down depending on the venue, for example it can lose projections and the live musician dependent on the requirements of the presenter. Sound system – mics, foldback, etc. 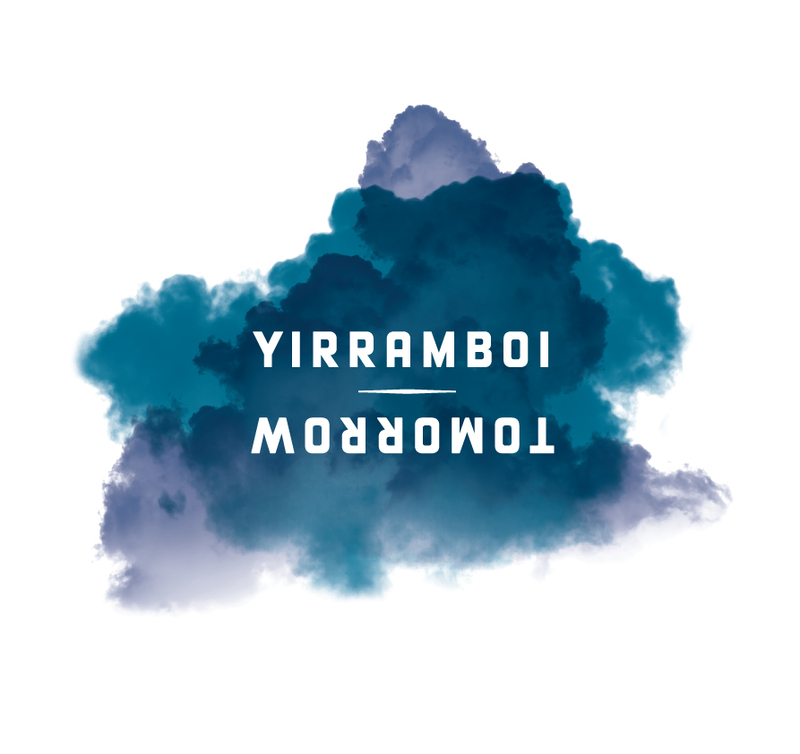 Mythological Evolutions is my parallel world based on the traditional mythos of Australia’s Indigenous people (particularly from the Gamilaroi Nation) told through various forms including a novel, exhibitions, podcast, games and a theatre work. The various outcomes of the project are opportunities for audiences to engage with the work in multiple ways to build a deeper level of engagement and a sense of a larger community. Step into a world where gods, debils, quinkins and hairyman aren’t just stories told around the campfire, a world where these creatures live and breath and interact with each other and us. Journey into this world through the lens of compelling stories and adventures.